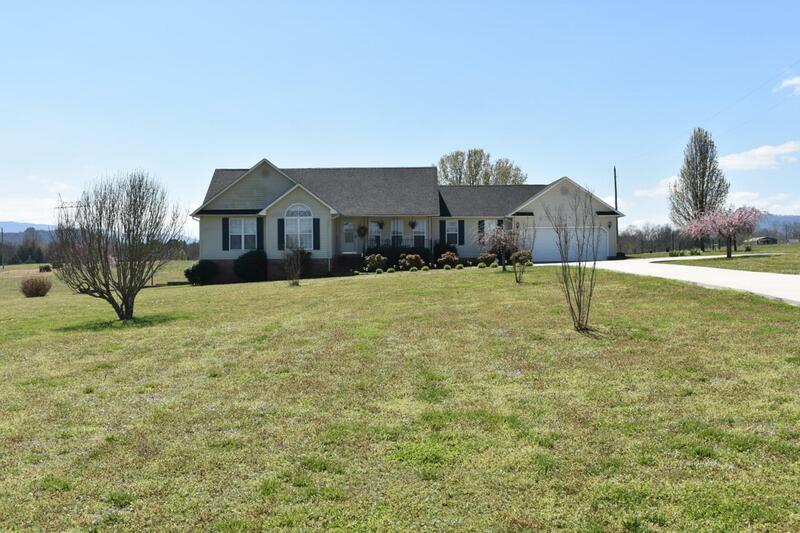 Beautifully maintained home situated on 3.72 acres with great views of mountains. 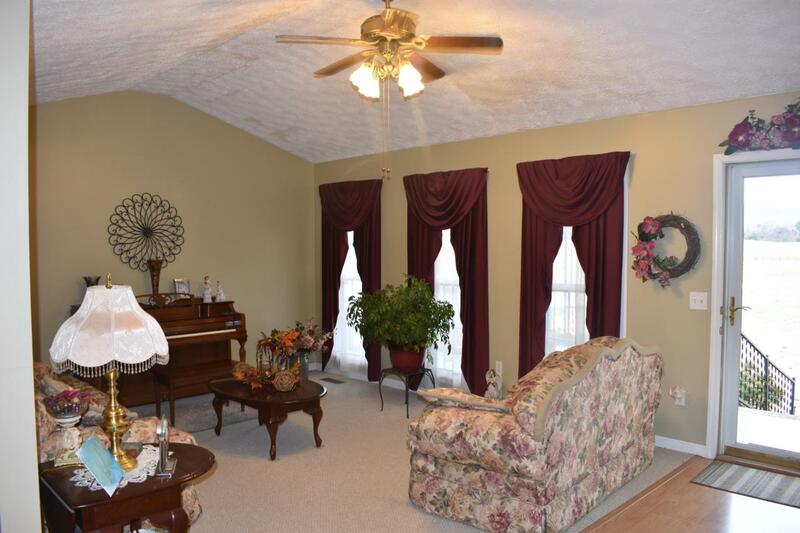 The home features 3 bedrooms with 2 full baths. 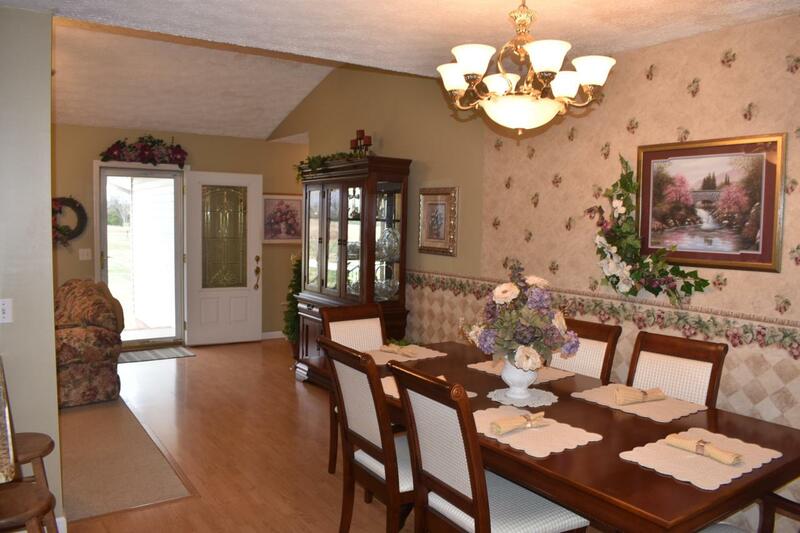 Formal living room, dining room, den, breakfast nook, office, large laundry room. 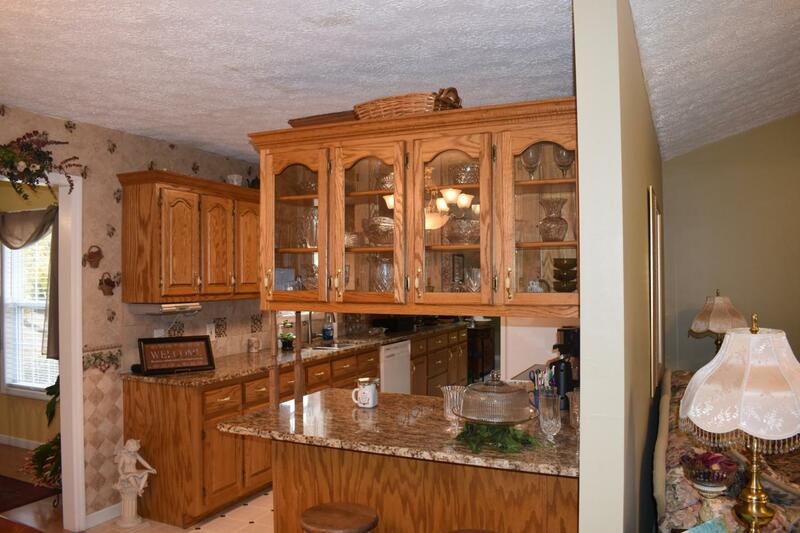 Kitchen features oak kitchen cabinets and granite counter tops. All living areas are on one level! 2 car attached garage and basement garage for your golf cart! Great home for the golfer! Located just across from Mt. Airy Golf Course. Screened in porch. Site built outbuiliding with lots of storage! New roof 2019. Buyer is responsible to do their due diligence to verify that all information is correct, accurate and for obtaining any and all restrictions for the property. Buyer to verify square footage.